Since 1991, satisfied dentists and specialists across Australia trust Ampac Dental to support them with reliable dental solutions and outstanding customer service. 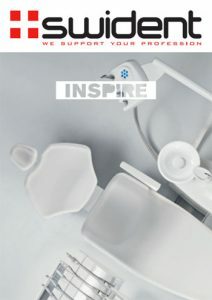 The dental units from prominent international company Swident are no exception! The simple design and attention to detail reduces many unnecessary hours of installation, troubleshooting and downtime. The end result is a comfortable and positive experience for you, your patients and the entire dental team. The Swident Orthodontic units are manufactured with an emphasis on ergonomics, aesthetics and reliability. One of the key features of the Swident Standalone unit is the perfect balance between comfort and elegance. 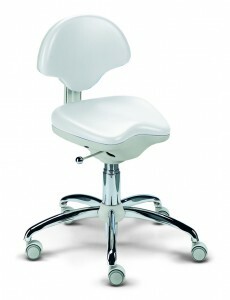 Your patients will appreciate and relax in the soft ergonomic upholstery. Select from a palette of neutral warm colours to vivid greens and blues to complement the decor of your practice. 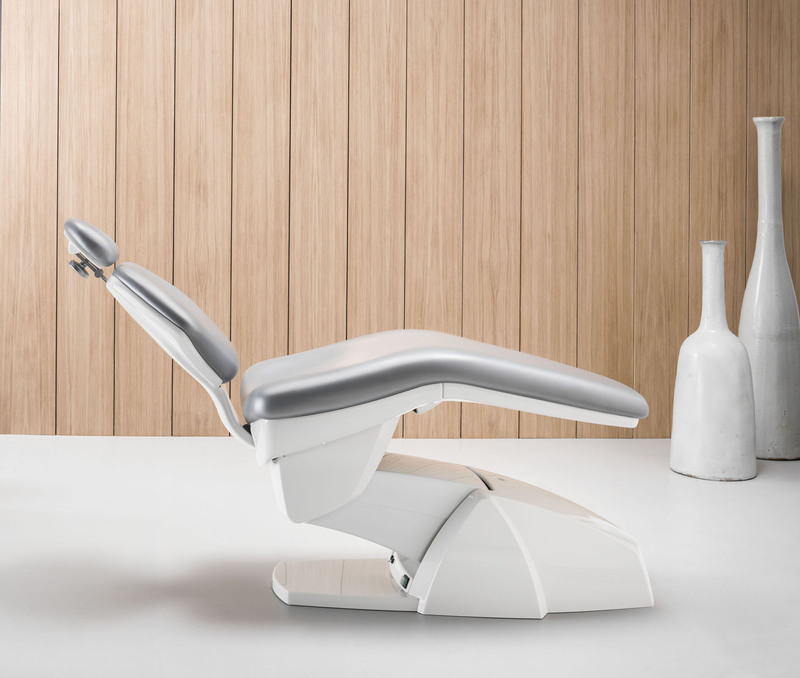 Once settled in, the headrest can be adjusted to suit your patient – irrespective of their size. The double articulated head rest is easily adjusted for wheelchair patients. The incredibly smooth motion of the chair during the initial start and subsequent movements is controlled by the simple, ergonomic foot pedal. 2 individual doctor positions can be programmed. Our team of support staff play an integral role in providing you with expert advice and technical support. We readily keep genuine parts to ensure timely service and minimal disruption to your practice. 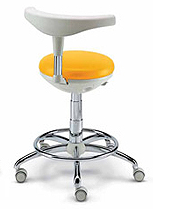 The ergonomically designed doctor stool will ensure you remain comfortable and focused throughout the day. Faro LED Unit mounted operating light provides perfect illumination and clarity during all treatments procedures. A ceiling mounted light can be purchased.